DC-3 / C-47 "Tabby" over Manila, 1945 | Heritage Bn. I am researching Manila 1945 and have spotted a number of images that intrigue me. In one of his letters home from Manila, my father (who is stationed adjacent to Manila City Hall) writes of the fly problem there, due to the many corpses still in the area, and he says that an aircraft has been flying low over the camp spraying DDT. Now compare this image which is of a known Nakajima L2D "Tabby" being converted at Clark Air Field. (I am not suggesting these are both the same aircraft, this latter image is just a good illustration of the type. Is it possible that the DDT aircraft is actually a Tabby? Hey Registrar....Methinks you are not hallucinating. Those are "extra" windows in the cockpit (wonder if extra "jump seats" were installed in "Tabby's". I also am wondering if the configuration is the same on the Port side of these A/C. During my time in the USAF, especially Korea, I spent quite a few hours in C-47 Gooney Birds and "Pregnant Gooneys (C-46) being ferried hither and yon between Nippon and Seoul/Suwon/Yongdungpo,etc and never saw any "jerry rigged" cockpits. Of course, this doesn't mean it never has been done. As I remember, there was a partition fairly close behind the Pilot and Co-Pilot seats and behind the partion was two small area (crew chief on the Starboard and Radio Operator behind the Pilot on the Port side)then another partition and the large fusilage area where cargo/passengers/etc emcamped for their flight. Maybe the Japanese wanted their Crew Chief and/or Radio Operator to have a view of the outside world while in flight. Who knows, but one thing I would bet on, pretty strongly, that ain't paint. You should know by now how this kind of stuff runs me nuts, but I love it. Keep it coming. Cheers. Postscript...I wonder if these planes might have been VIP craft and modified for some Japanese Top Brass types. I was lucky enough to get a close look at the converted B-17 that served as the personal aircraft of the Commanding General of 5th Air Force (1952) in Korea and the former Waist Gunners area had been converted into his airborne Office/sleeping space. Rugs on the floors, two stuffed chairs and insulated walls,etc. Pretty plush under the circumstances. I wasn't allowed inside the plane, but got a good look thru the windows that once sported .50 Caliber Machine Guns. Its just a standard C-47 in US Service with the tactical codes omitted by the censors of the photo. The blackened square portion resembles an extended window seen on a later model Showa L2D Tabby. Hey Battery...Thanks for the answer to this little riddle. I should have known that my conjecturing was a bit too "exotic", for the lack of a better word. Still, the plane, shown at Clark Field, appears to have a couple of "extra" glass panes. Anyhow,the ole' "Gooney Bird" was (and I guess still is) one on the best aerodynamically, designed and built aircraft to ever grace the skies. I was aboard one of those great old planes just outside Taegu, Korea, returning from Itazuke AFB, Japan, when we lost an engine. The Crew Chief came to the rear of the plane and gave our little group the option of bailing out, but we, to a man, opted to stay aboard and take our chances with the Air Crew. They landed that "old bird" with no sweat, just as if both engines were purring like new. During our hour or so on the ground while they were changing out some engine component, I checked the inspection tag on my "chute" that stayed with the plane for passengers. The date of last inspection was 1944 (this event was in 1952). Needless to say, I was a bit un-nerved. Surely that parachute had been checked out since it was down in New Guinea or the PI. I will never know, but I wouldn't have used it that day even if I had "packed" it myself. No way would I ever take the option of bailing out over staying aboard, unless their was danger of an impending explosion. Stepping out of a hatch into nothingness just ain't a natural thing to do, in my humble. Thanks again for the information. No problem Okla. 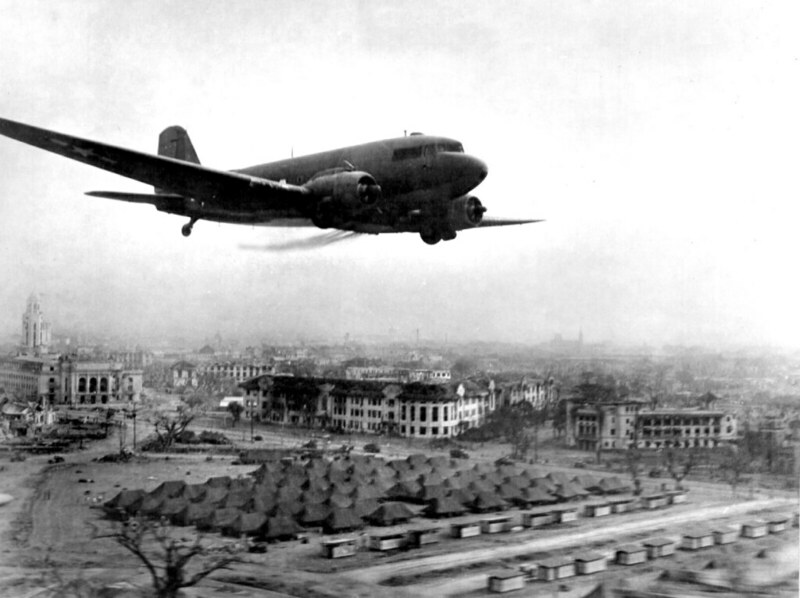 The C-47 was a loved airplane. A fine workhorse of the sky. Some are still in operation thru private firms and collectors. Even the Soviets had their own version of the gooney bird. Hi Okla awesome first hand account regarding that "engine problem". I am just curious do all airforce personel undergo parachute training with a live jump? Or that would have been your first jump had you elect to bail out? Hey Darth...No, USAF personnel, even Pilots and other Air Crew (at least when I was a member of the military), do not undergo any training for "bailing out" of crippled Aircraft. These days, with so much more technical equipment, there is no telling what regimens the guys are exposed to in their training. Things were much cruder in my day, i.e. leaving parachutes lying, loose, in transport planes, as happened in my case. I will never believe my chute hadn't been inspected and packed since 1944, but maybe so. 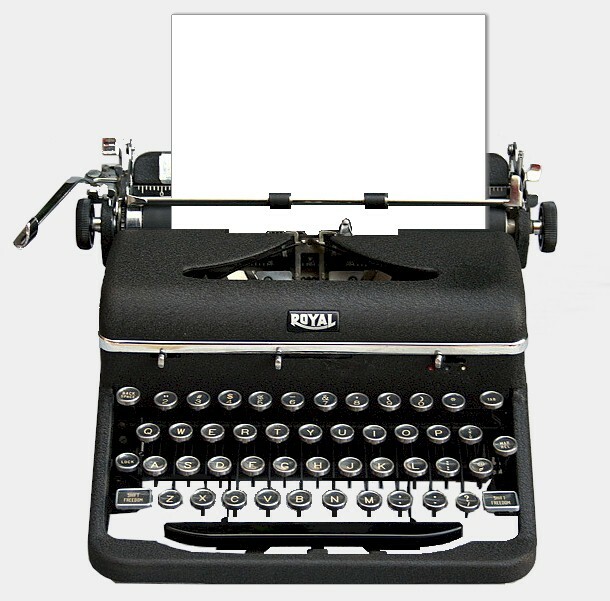 We did have so much World War II surplus material and equipment. That old Gooney Bird, we were flying on, probably had been knocking around the Pacific since the Lord only knows, and maybe those parachutes, stowed in the rear for us passengers, had been there for the ride, also, all those long years ago. But, to the point, I ain't jumping out of any aircraft unless it is falling apart. If that moment ever comes, it will be my first exit into thin air. Cheers. Postscript...You might be interested to know that my Brother in Law, when much younger, has over 1200 jumps as a "sport jumper". He was a member of a Parachute Club that leaped from planes on week ends. He is an ex-US Marine (although he never jumped as a Marine), so that would account for his "Gung Ho" attitude, lol. 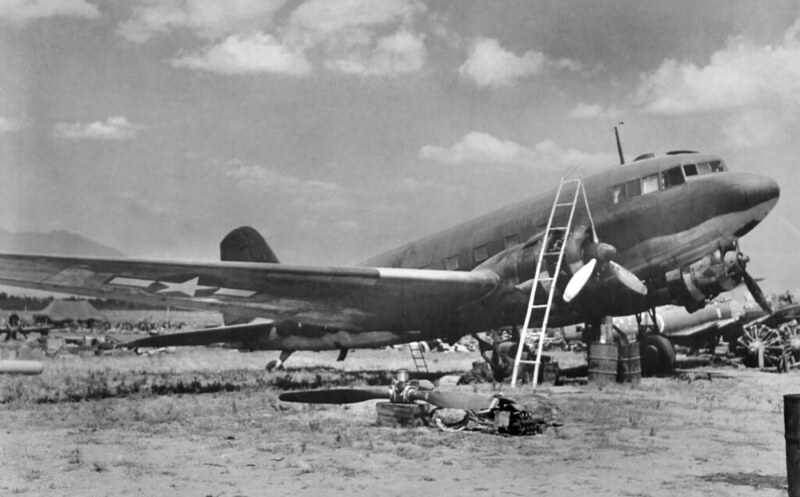 A further investigation of the C-47s that sprayed the DDTs over Manila. Their tactical codes were erased at base level. 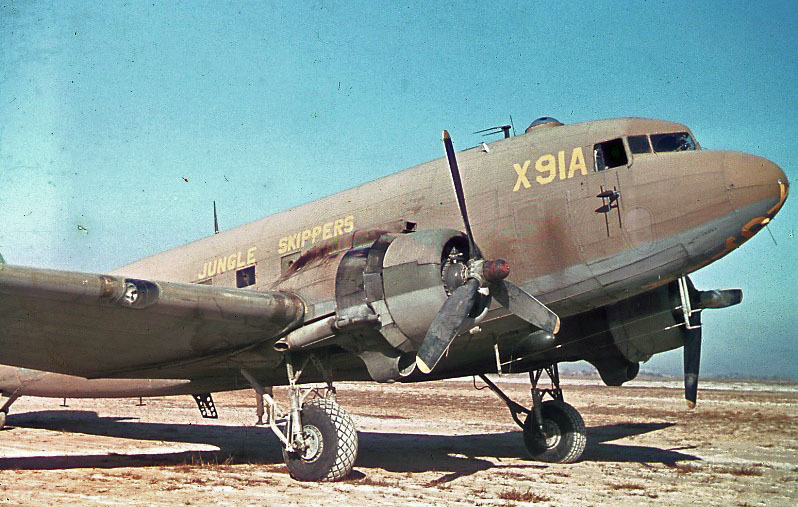 There were four (4) C-47s from the 317th Troop Carrier Group (TCG) whose numbers were erased for this particular measure.